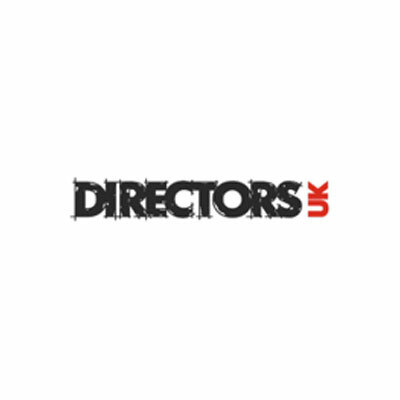 Directors UK is the British guild for directors of the moving image and is both a campaigning organisation and a collective management organisation. 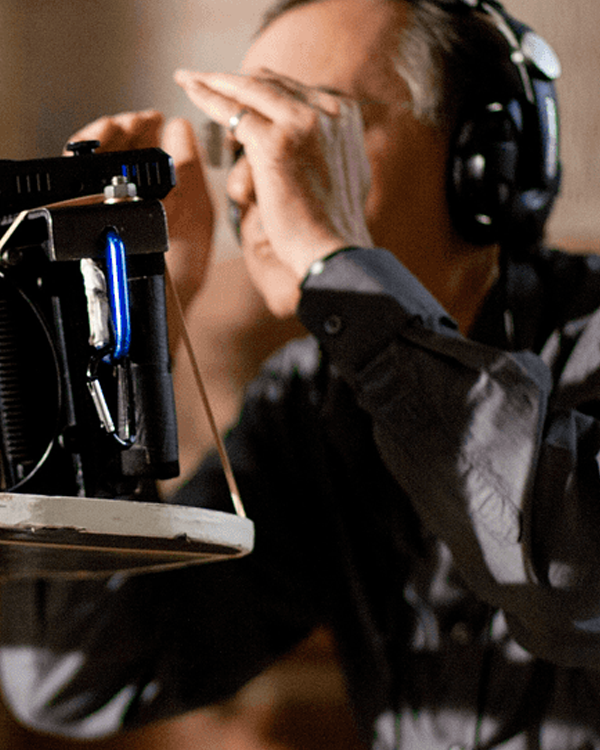 The organisation works to give the multitude of ways in which directors work greater prominence – a director’s work in writing as well as direction. Some also produce, and many work in multimedia, computer games, commercials and music videos. Under UK copyright law the director is the author of the film and, under moral rights provisions, has a right to be identified as such. Since 2001 Directors UK has been collecting and distributing payments to UK directors for the secondary use of their works. Although contracts require a complete assignment of the director’s copyright to the producer, the guild administers revenue arising under the UK Rights Agreement signed with broadcasters which compensates directors for television repeats, DVD releases, and foreign sales. It collects equivalent sums from Europe where local laws allow for payments to directors for re-use, for private copying and cable retransmissions. In addition, the guild administers the residuals payable by the BBC and payments for use of work in educational establishments (known as ERA monies).